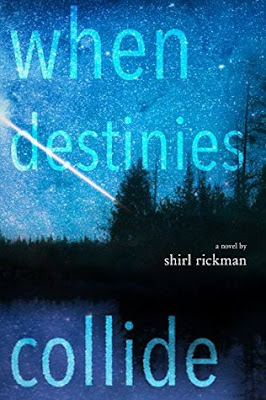 When Destinies Collide by Shirl Rickman is the debut book of the author I am so glad I picked it up to read. This is one of those books that stays with you long after you have finished reading it. I loved the title and the cover that had me picking up the book to checkout the blurb which is again intriguing enough to catch the attention of the readers. This is the story of two people facing similar tragedies whose paths cross multiple times in their lives. 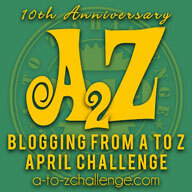 The plot is well conceived and executed and I loved Shirl's writing style which is heartfelt, fluid and expressive. The world building is realistic and I could visualize the settings that had me easily transported to the book world. The characterization is admirably done and I could relate with Selene and Drake who are both facing adversities. Right from the start I was rooting for a happily-ever-after for these characters who made a place for themselves in my heart. There is heartache, longing, sadness but also light moments and heartfelt emotional play that had me hooked throughout. All in all, When Destinies Collide by Shirl Rickman is an enjoyable story that will touch your heart and leave you feeling myriad emotions. 4 out of 5 to it and recommended to all lovers of heartfelt romances.